Vocal IP Networx, the ISP and IP telephony services provider, has named Tom Rancel its new national channel manager. Rancel returns to the New York-based company after more than two years as regional indirect manager at Telesphere prior to it being acquired by Vonage. Sporting 20 years of channel sales experience, Rancel’s LinkedIn page touts a previous year-and-a-half long stint at Vocal IP as a senior channel manager, and then director of indirect channel. Before that, he worked at One Communications/EarthLink Business, SkytelUSA, XO Communications and Focal Communications. In his new role, Rancel will oversee Vocal IP’s national channel managers and the sales of their partners. Vocal IP Networx serves enterprises, specializing in the retail, finance, and health-care markets. The company operates data centers in Newark, New Jersey; Nevada; and Chicago. The company sells through agents. 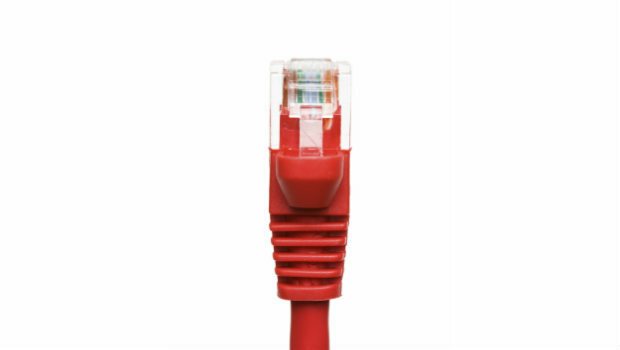 Level 3 Communications, XO Communications, Cogent, Zayo and Sprint are the top Ethernet providers on the 2016 leaderboard, an industry benchmark for measuring Ethernet market presence. “This is an important next step in the continued execution of the company's long-term growth strategy," said Vonage’s outgoing CEO. As for what the deal means for the channel, that question has yet to be answered. 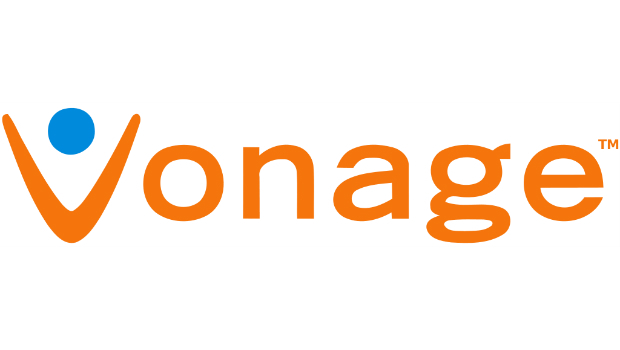 Vonage’s business unit continues to grow as a reliable revenue source for the telecommunications company.